If you are a beginner to starting your own business we have a free guide that will give you all the information you need to get started as an independent contractor. 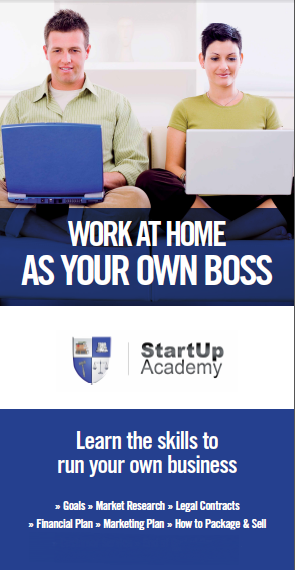 © 2019 Startup Academy | Run a Business From Home. All Rights Reserved.